Zodiac horoscope love Cancer 2011. What's in store for the Cancer zodiac sign this year? Find out with our free Cancer love horoscope 2011 edition! Cancer 2011 - 2012 love horoscope predictions and zodiac forecasts below are an in-depth look at your 2011 Cancer love life. The links above your yearly love horoscope reading takes you to the 2011 - 2012 horoscopes for all zodiac signs or just the Cancer zodiac sign. These include daily horoscopes 2011, weekly and monthly money, career and business horoscopes for 2011 - 2012. Don't miss the new Cancer yearly horoscope for 2018 or the 2018 horoscope section of our website featuring 2018 horoscope forecasts and astrology predictions for all zodiac signs in the year ahead! Just for you, Cancer, your free love horoscope 2011! 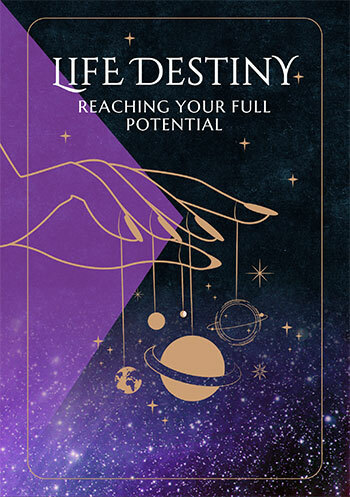 Click above your reading for even more free horoscopes Cancer for love, work and money daily, weekly and monthly throughout 2019! 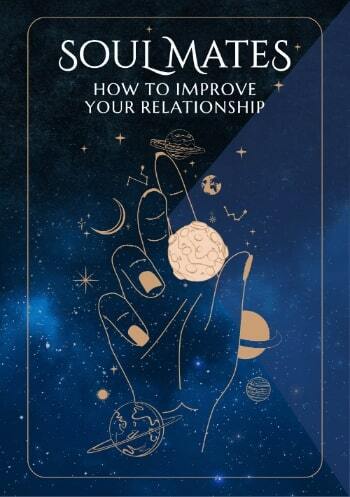 Not only is it very normal for you to move into the New Year with your relationship sector active, it's impossible to have it any other way, with the Sun moving through your relationship sector from around the 22nd December to the 20th January each year, which is the case this year. But for only the second time in your life you have both Pluto and Mars in your relationship sector as well, with your relationships seeming to be on a course that only they're privy too. As much as you may try and steer things in the direction you think they should take, the more it's going to become like trying to herd cats. Your relationships have a mind of their own, with a need to trust and follow where they're taking you. Your relationship sector will remain active all year, but will be especially active until early March. Mars leaves your relationship sector on the 16th January, after which things will become a lot less urgent and intense, with the Sun bringing his annual relationship review until the 20th January. The real fun begins when Venus, planet of love finally reaches your relationship sector on the 4th February, making the first of 2 visits this year. Her first visit from the 4th February to the 2nd March will be all about making up for lost time, for she never reached your relationship sector in 2010. She'll return again from the 27th November to the 21st December, to make sure that things are on track. A solar eclipse in your relationship sector on the 4th January could bring an element of fate or destiny into play and is an auspicious day for new beginnings. While having your relationship sector active at the start of the year is very normal it's rare to find romantic activity. Yet for the first time in 8 years you're moving into 2011 with Venus in your romantic sector and staying until the 8th January she's making sure that the year begins with your heart in the right place. Your Venus return midyear, from the 4th to the 29th July will give you a chance to get your romantic bearings, before Venus comes full circle, returning to your romantic sector from the 9th October to the 2nd November. As always October and November will be the most romantic months of the year.